Oliver Henke creates truly unique memories for your guests. Whether at a standing reception or as walking act – as a table magician, he has already enchanted his audience in numerous european cities. Are you looking for an highlight for your event? 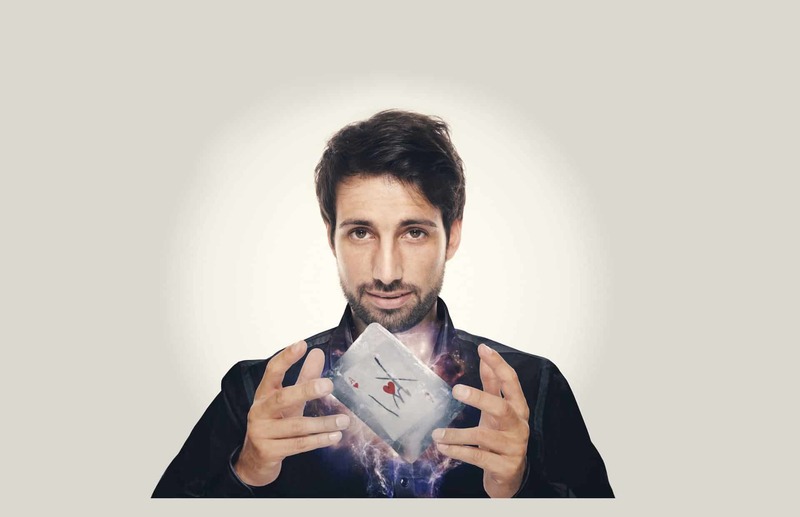 The Magic-Show by Oliver Henke offers you a special twist for your event. Your guests experience incredible things right in front of their own eyes. Take new ways and promote your products in a truly magical way. The Exhibition Magician Oliver Henke ensures with his show a lively stream of visitors at your stand. 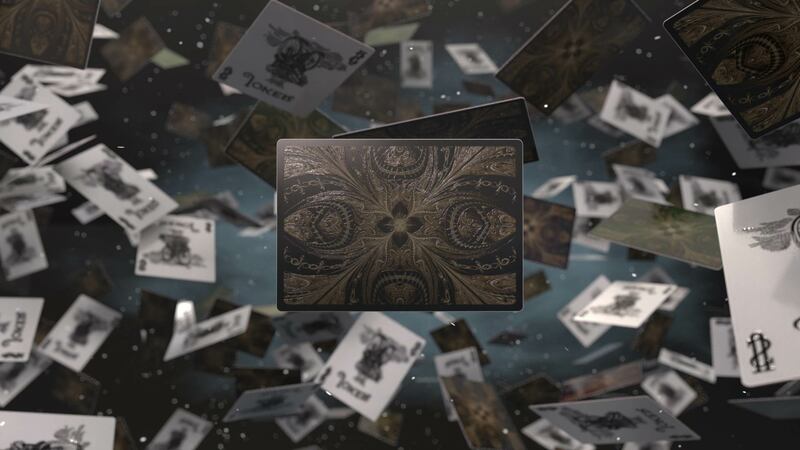 One of the best forms of corporate entertainment is close-up magic. 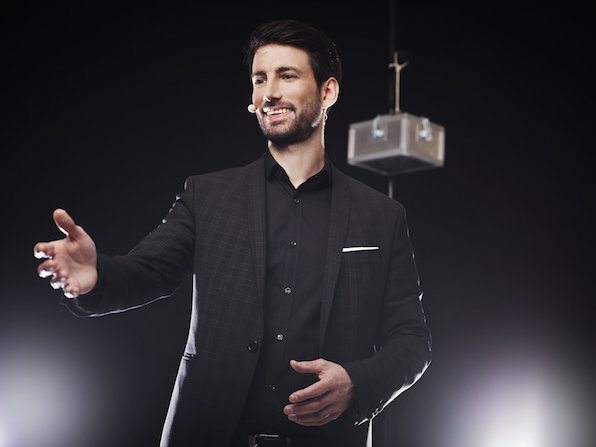 A magician is a perfect way to create a great atmosphere and ensure your guests are talking about your event for a long time after. Are you looking for the ideal icebreaker for your event? 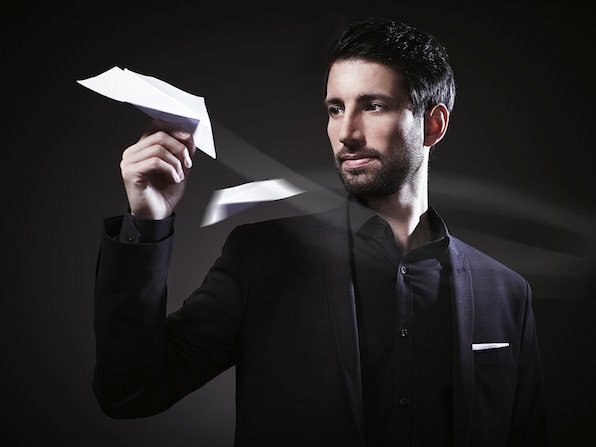 Look no further: Oliver Henke fascinates your guests with extraordinary tricks, a stylish appearance and charming entertainment value. 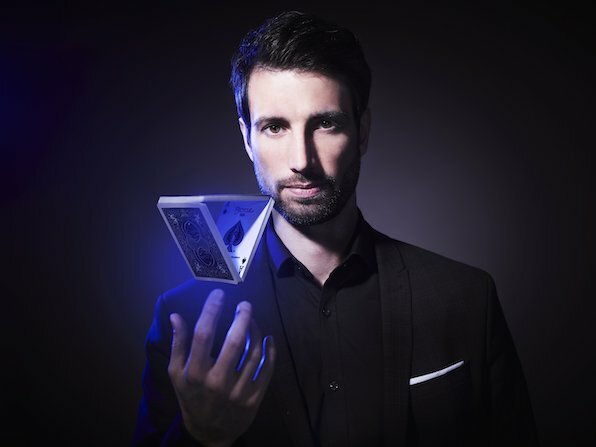 Whether a christmas party or another business event in Dusseldorf: Exceptional reactions to the breathtaking magic art are guaranteed by a booking of magician Oliver Henke.